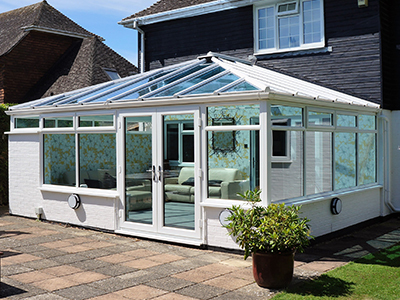 A conservatory can give your family much-needed space while genuinely enhancing your home’s value. 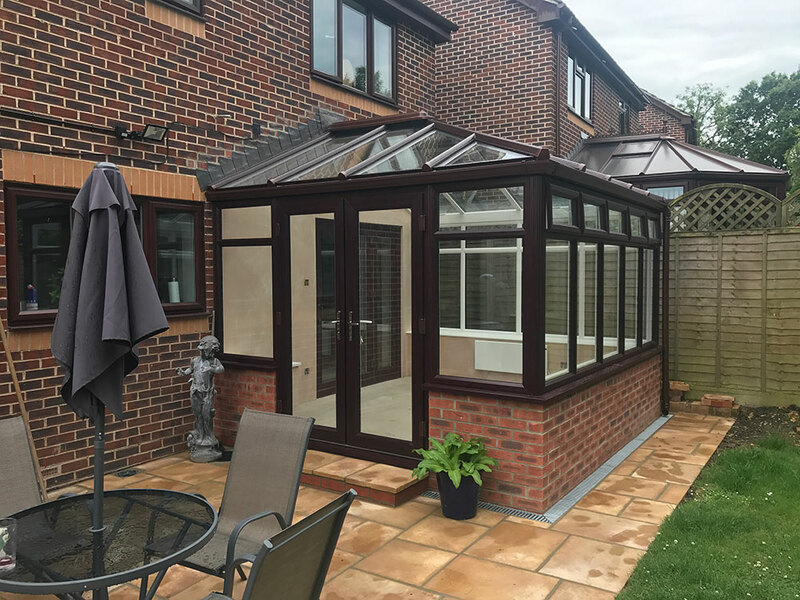 At Oasis Windows and Doors ltd, we offer a range of models, all constructed to an incredibly high standard and designed to suit your unique needs, your property and lifestyle. Our bespoke service takes in everything from start to finish, including the initial design drawings and all aspects of the build itself, from planning permission to electrics, plumbing and floor coverings. Take your pick from a varied line-up of finishes and RAL colour choices. 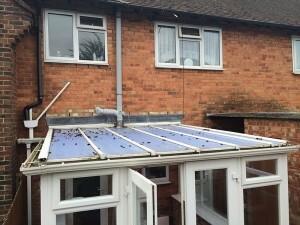 We can also advise on finishing touches like floor coverings, air con and heating. 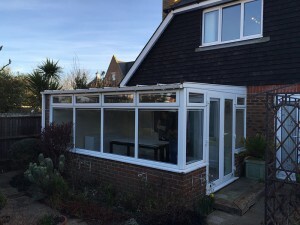 We offer many varieties of conservatory, from period classics like our Georgian and Victorian models to the space-creating P or T-Shapes, to the Lean-To model for areas where height is limited. 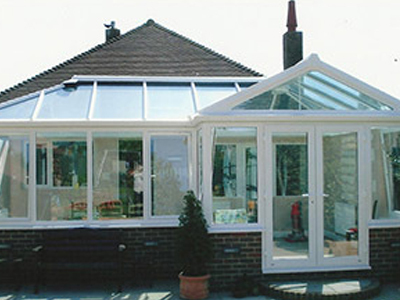 Our Gable fronted conservatories are ideal for adding a sense of grandeur with their steep pitched roof. 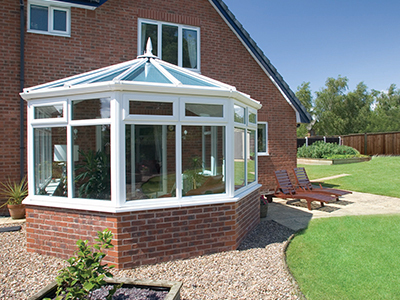 Browse through our range of different conservatory styles. 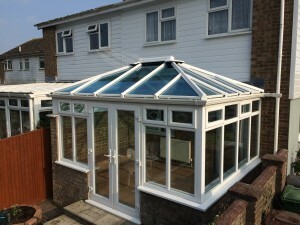 The Victorian conservatory provides an attractive space suitable for most uses. It has distinguishing architectural features such as a bay front, steeply pitched roof and ornate ridge details. 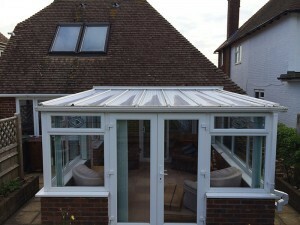 The Georgian conservatory with its clean square lines maximises internal space. 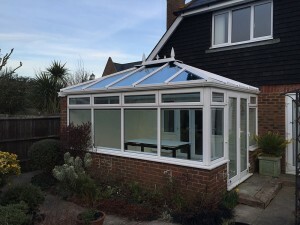 A flat fronted and gracefully understated variant of the Victorian conservatory. 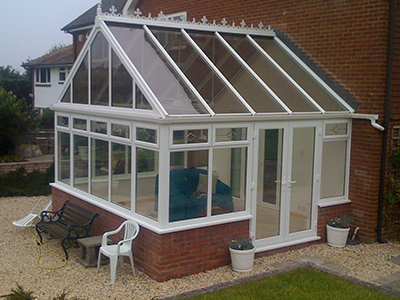 The Lean-to conservatory style is suited to locations with limited height. 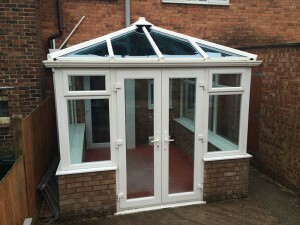 Ideal for those that prefer the clean understated lines, a lean-to is the perfect choice. 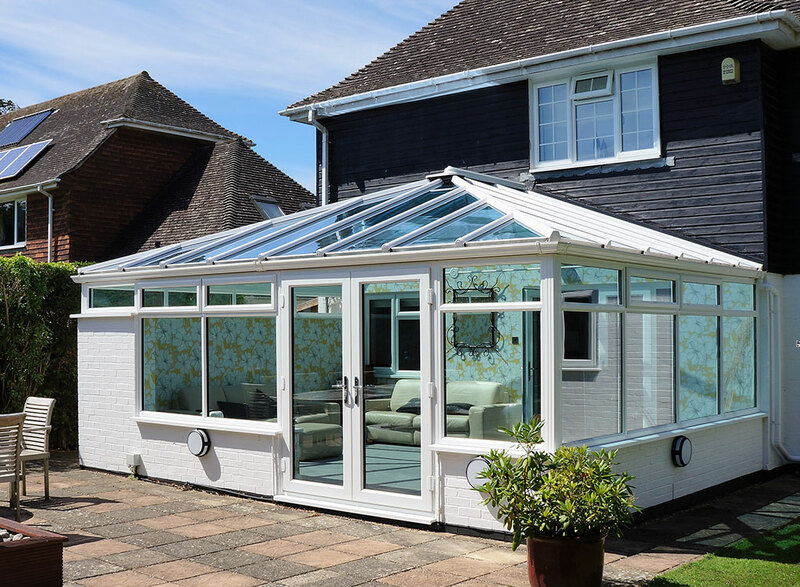 The P-shape conservatory is ideal for creating maximum space whilst maintaining a sense of proportion with your house. Combining a mix of lean-to and Victorian styles. 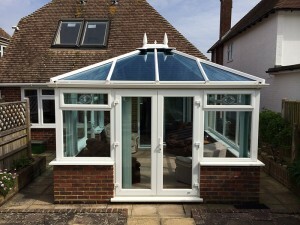 The T-shape conservatory allows for maximisation of space and gives an attractive symmetrical appearance. 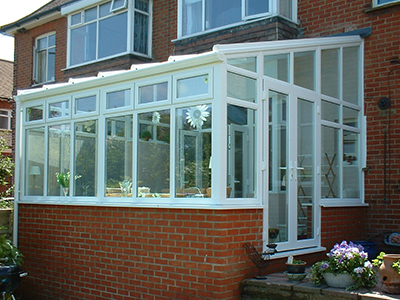 Ideal for larger properties with a long wall on which to build the conservatory. 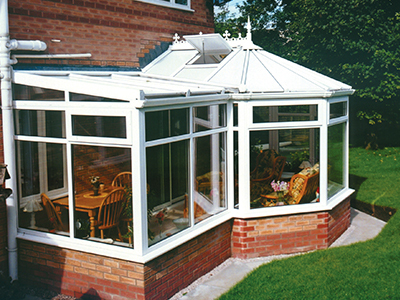 The Gable conservatory ensures your conservatory is a stunning space for you and your family to enjoy. It also adds light and space and introduces a sense of architectural grandeur. 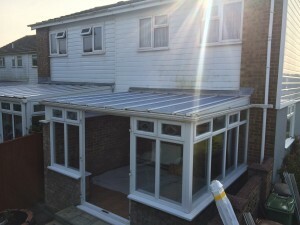 As well as offering a complete new conservatory, we can replace the roof to modernise your old conservatory.